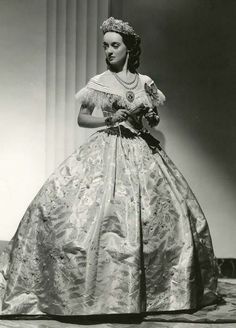 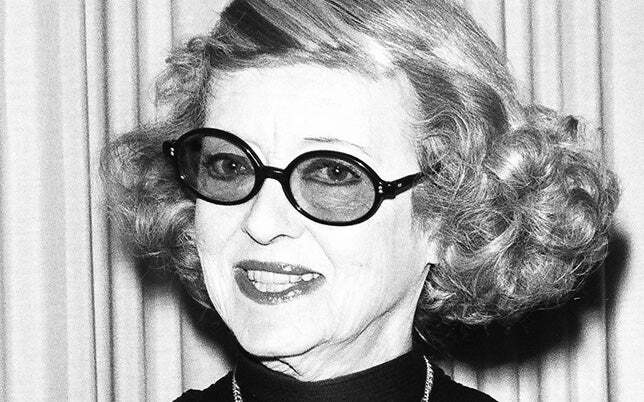 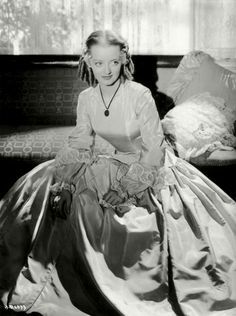 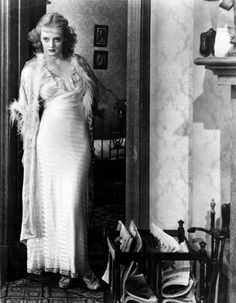 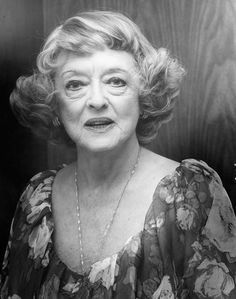 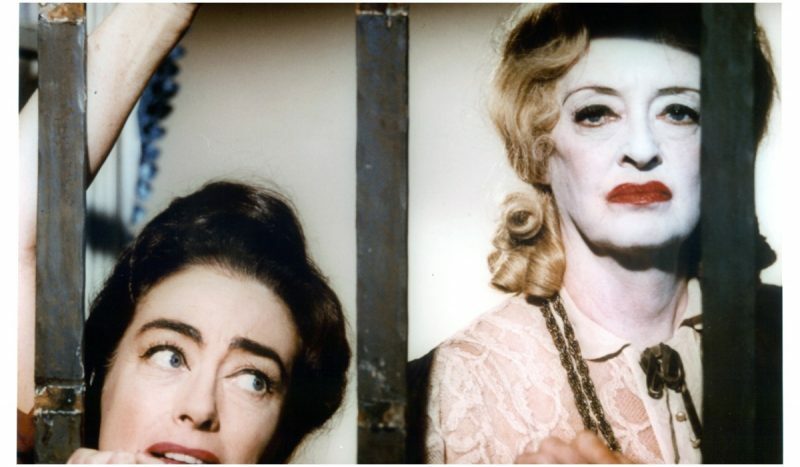 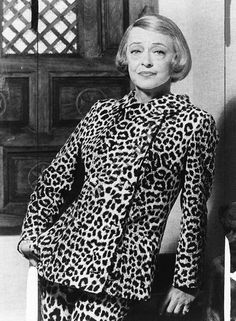 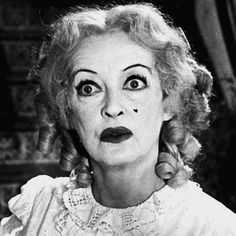 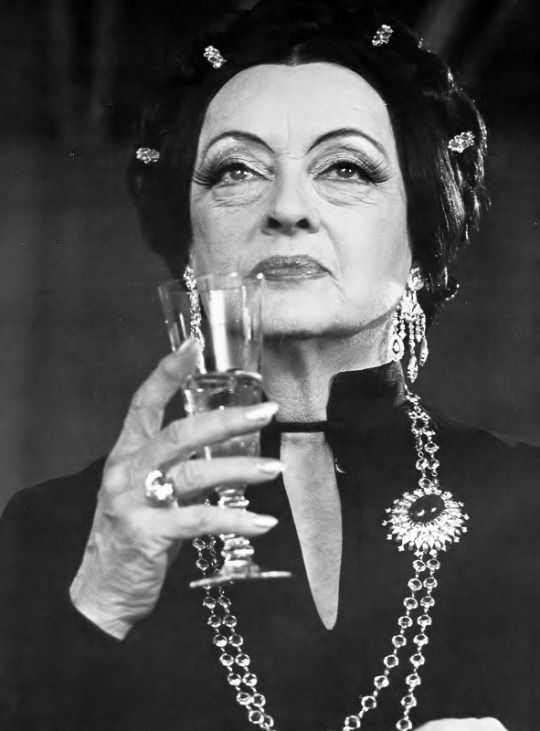 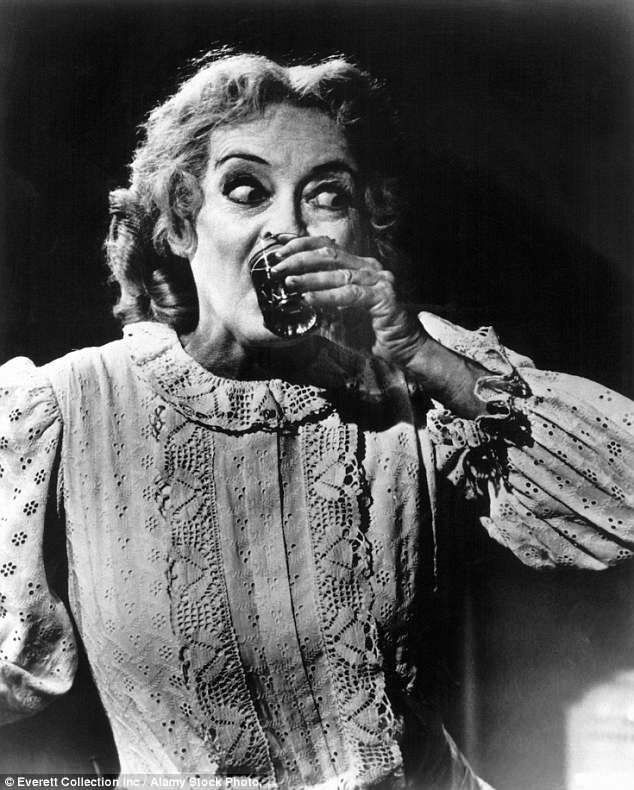 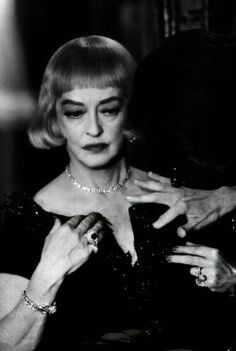 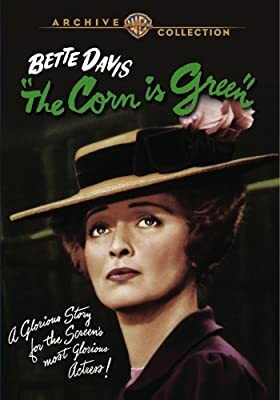 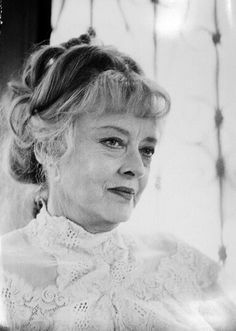 Bette Davis in 'Madame Sin' 1972. 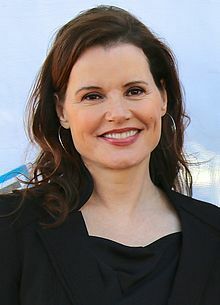 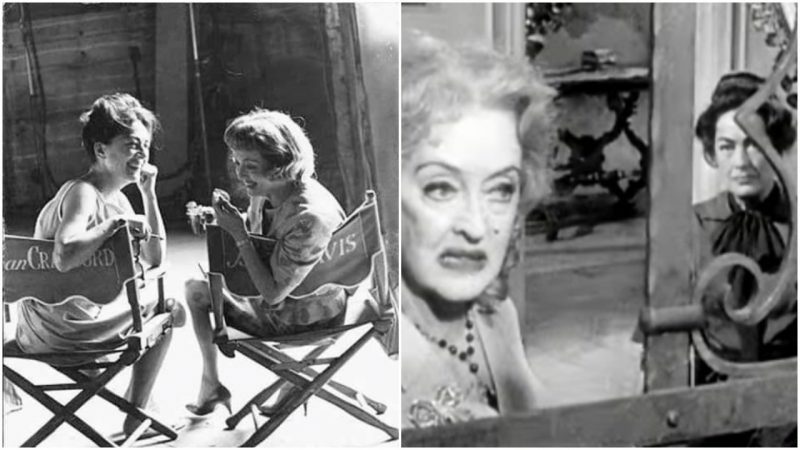 I know time is cruel to all of us, but damn! 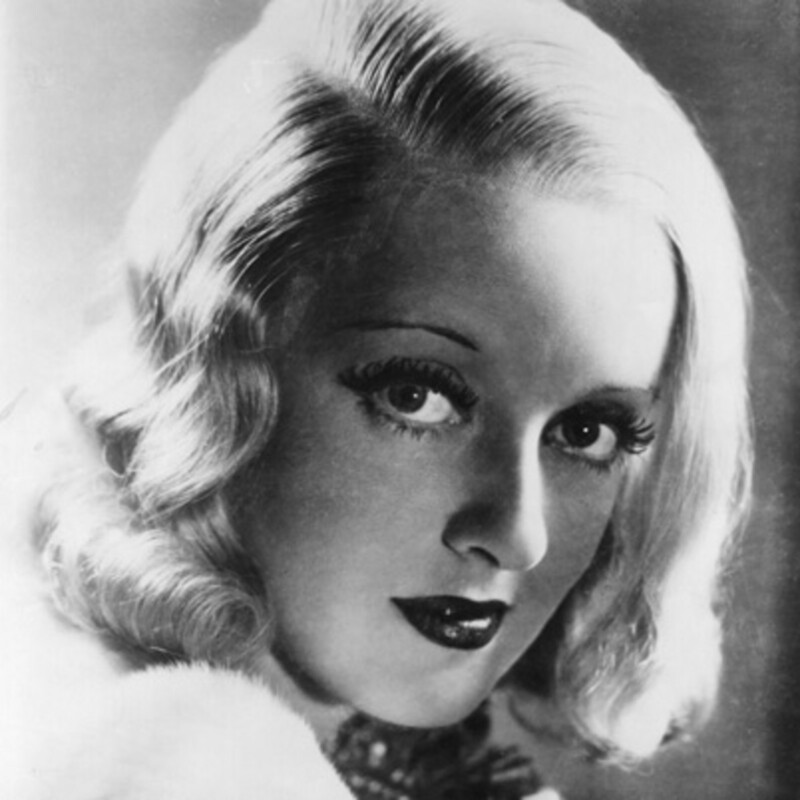 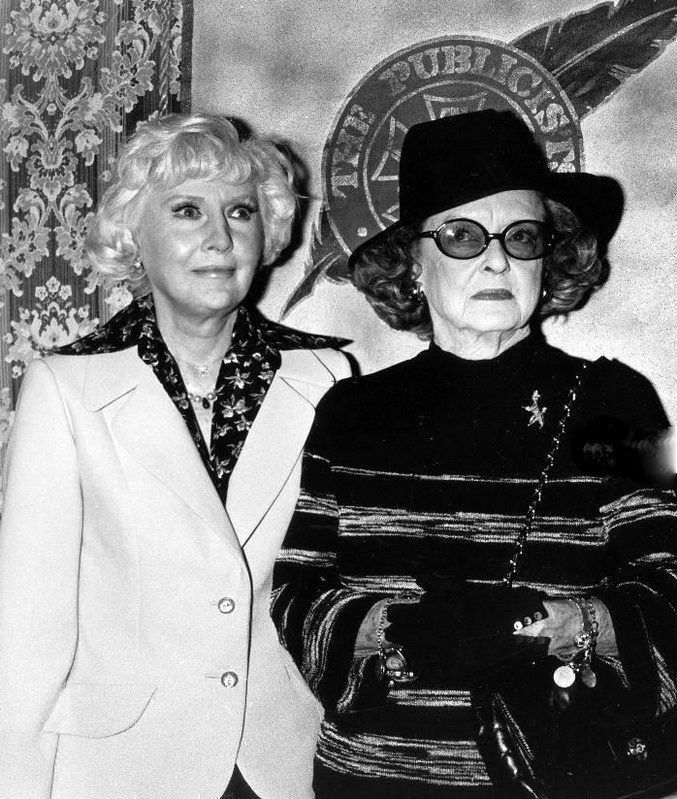 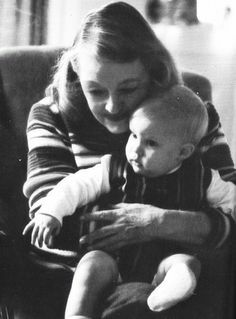 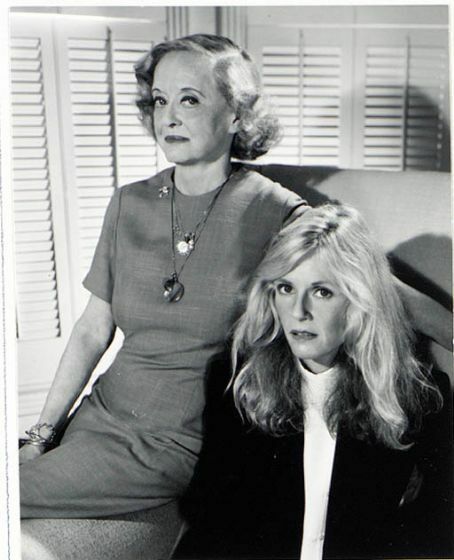 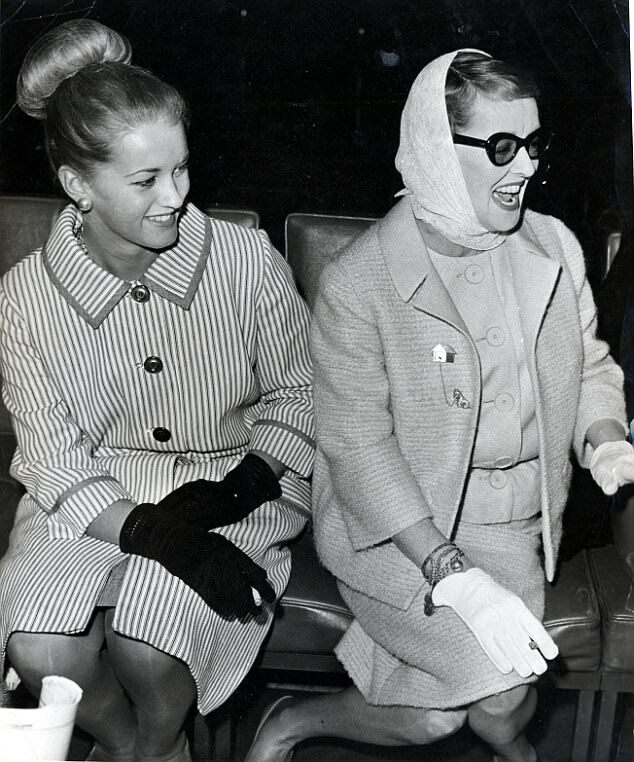 Kim Carnes with Bette Davis. 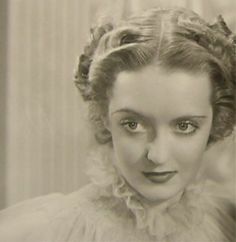 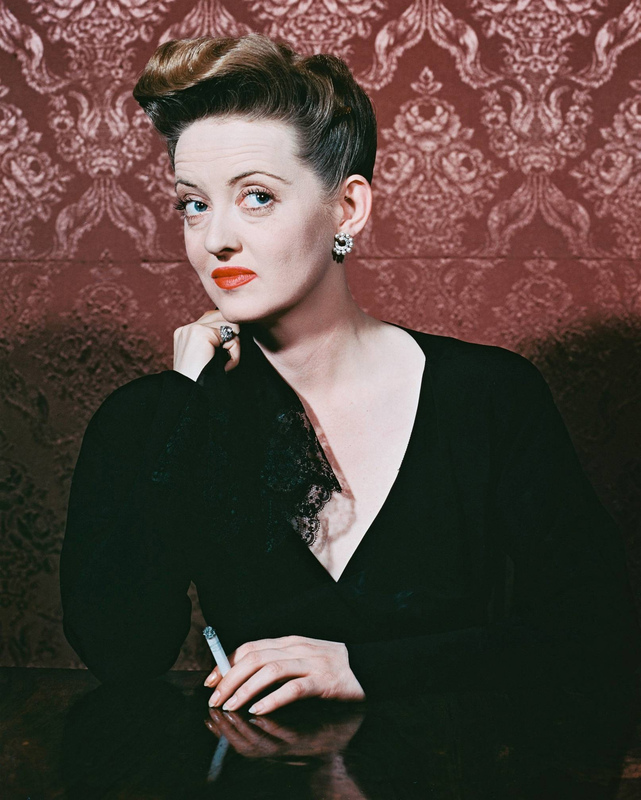 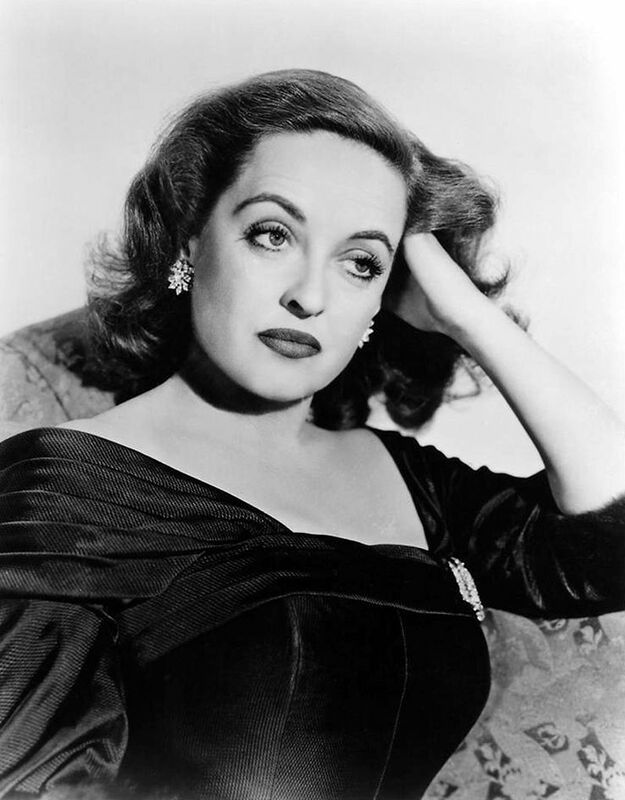 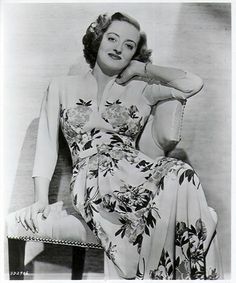 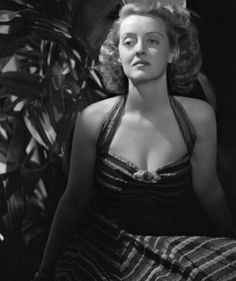 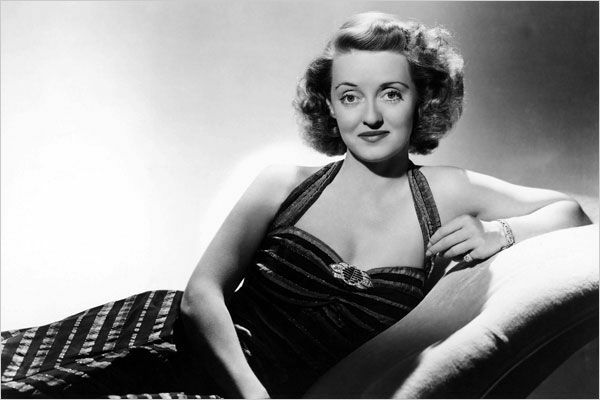 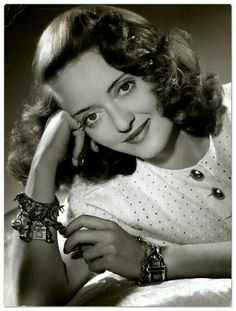 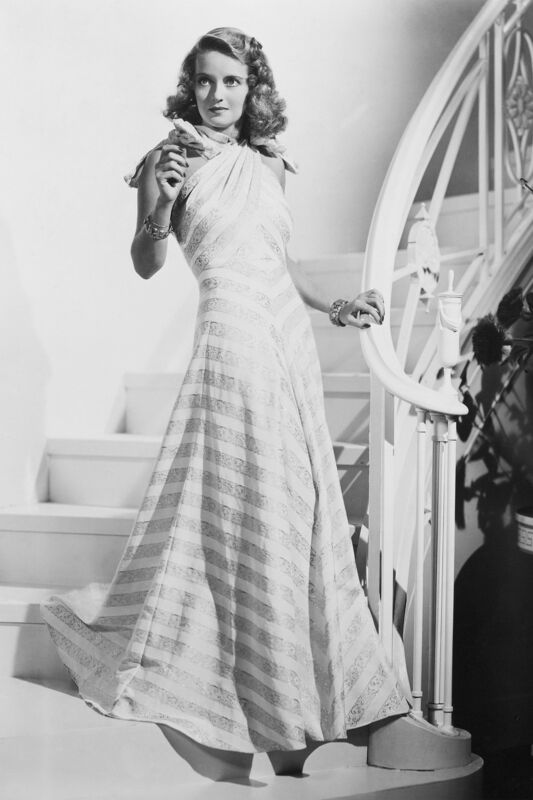 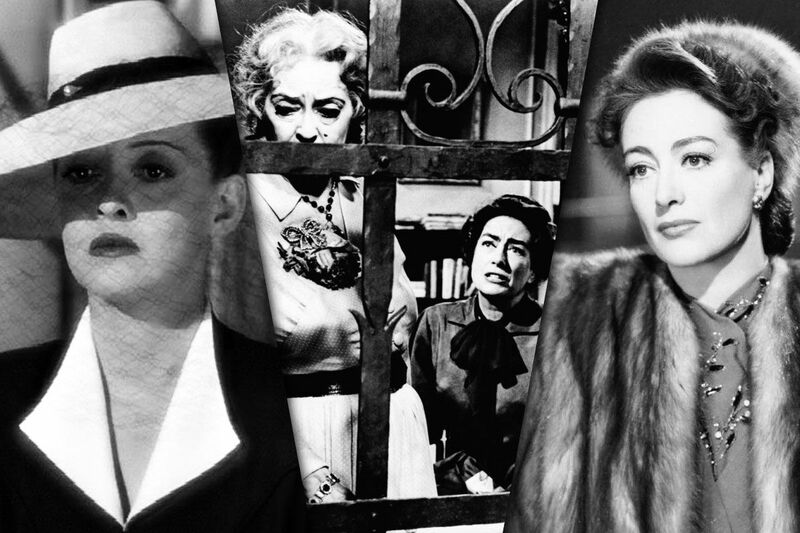 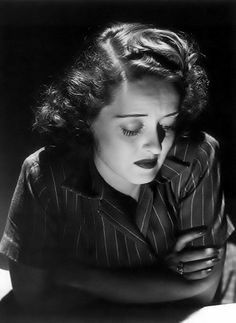 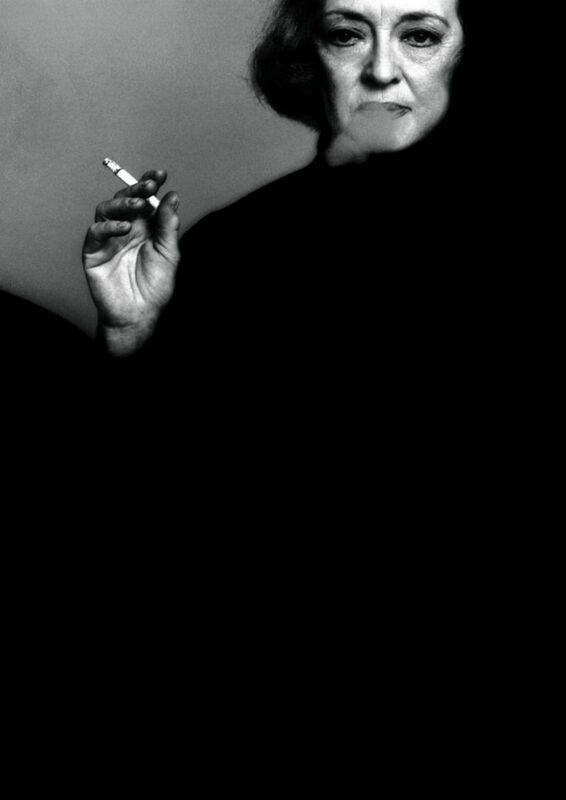 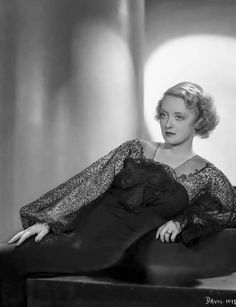 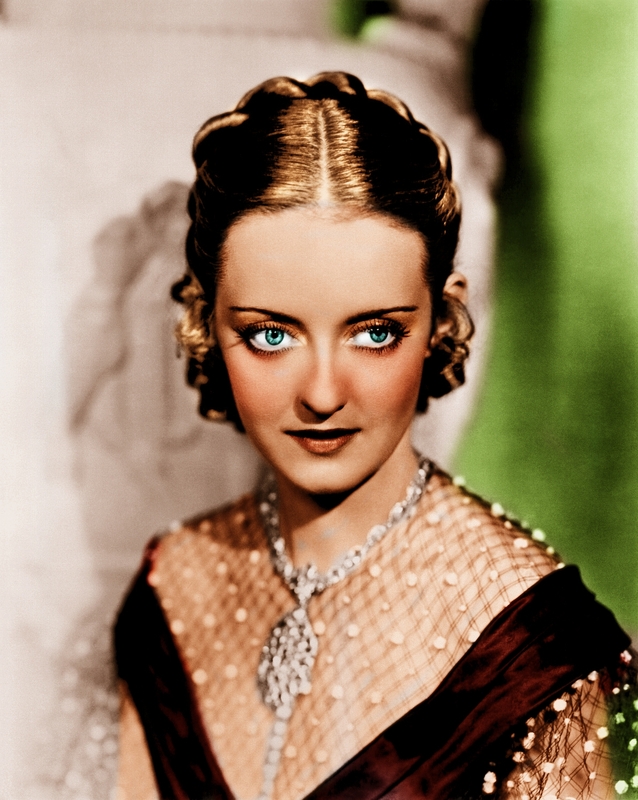 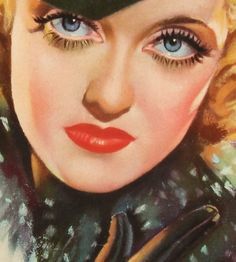 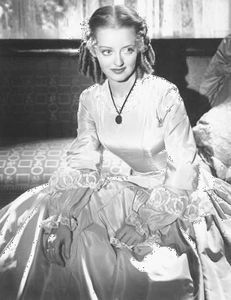 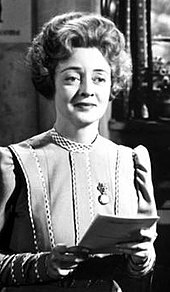 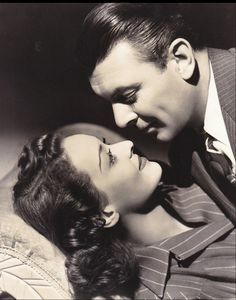 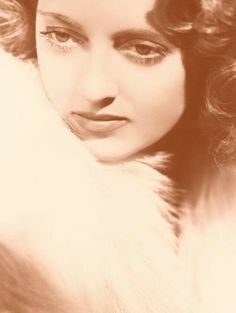 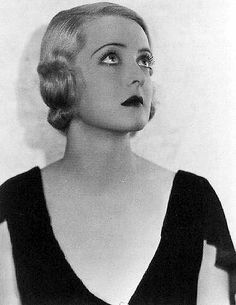 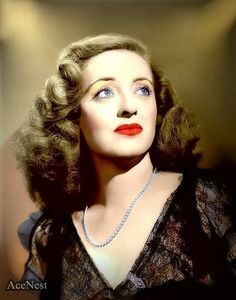 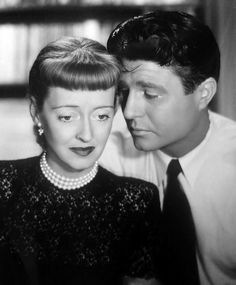 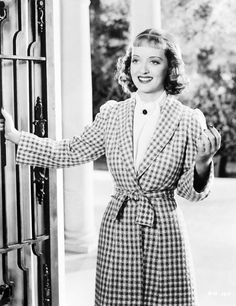 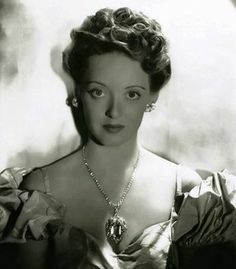 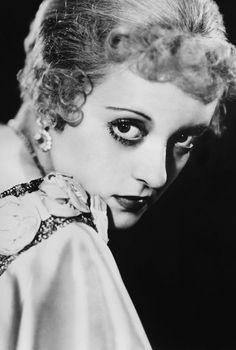 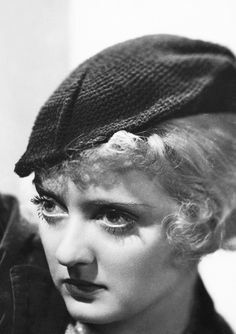 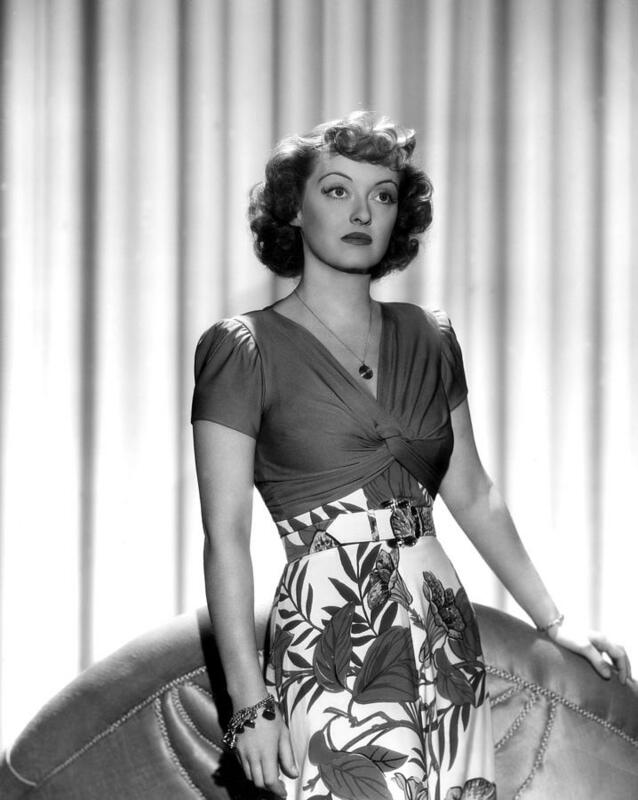 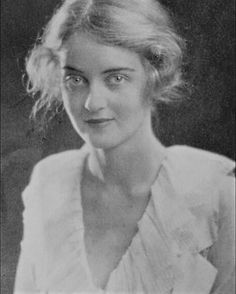 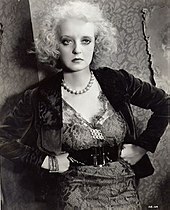 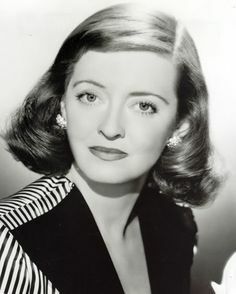 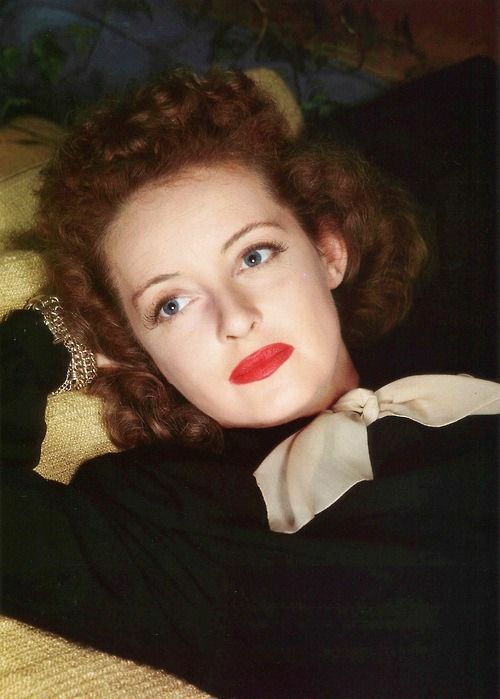 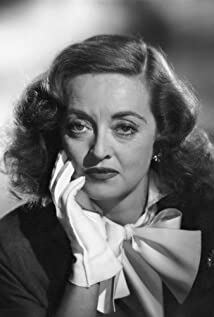 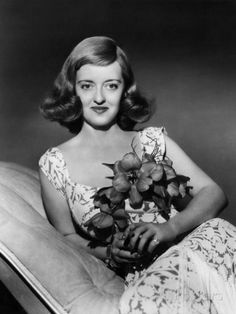 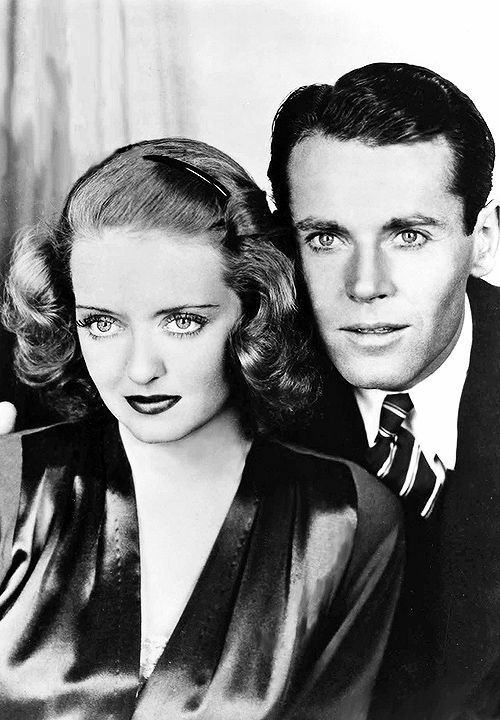 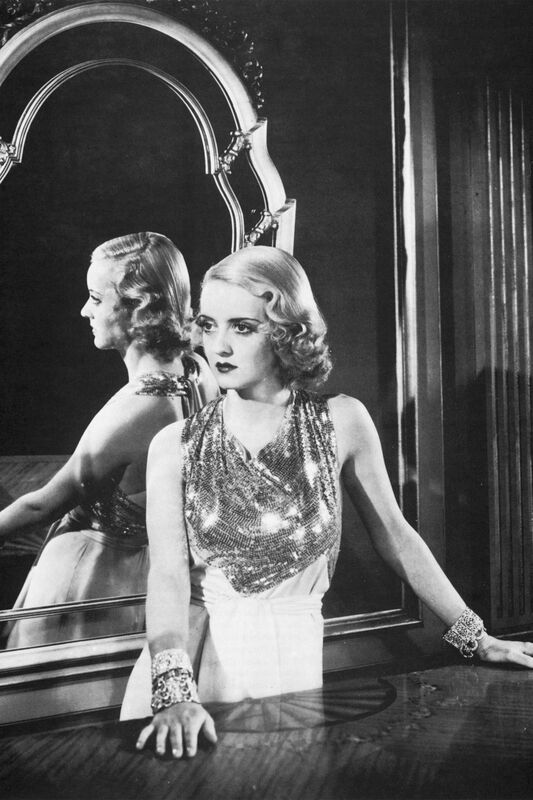 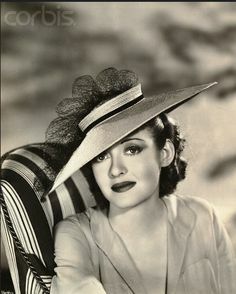 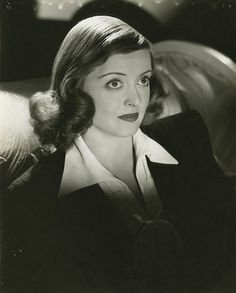 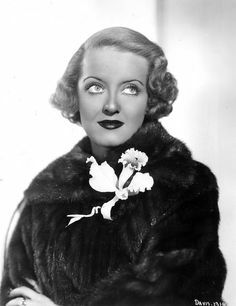 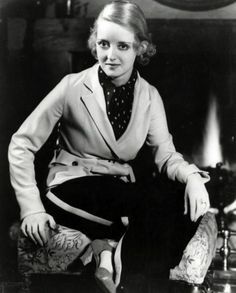 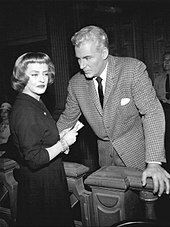 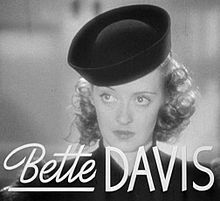 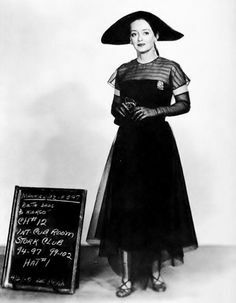 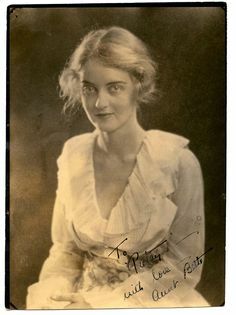 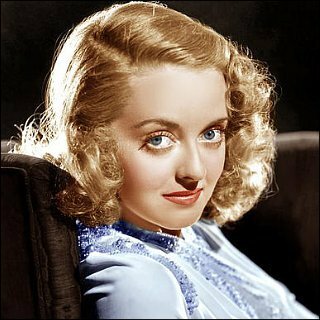 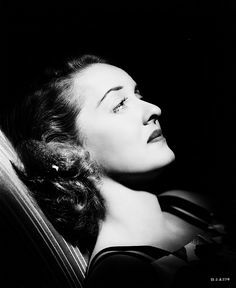 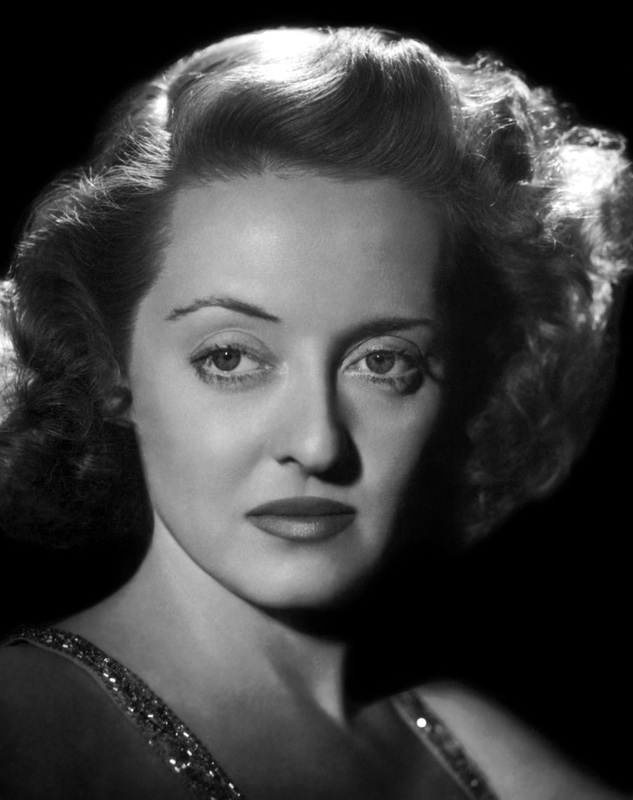 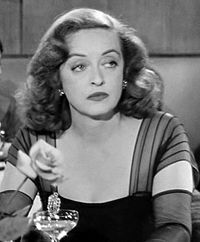 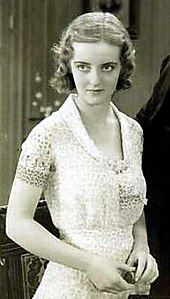 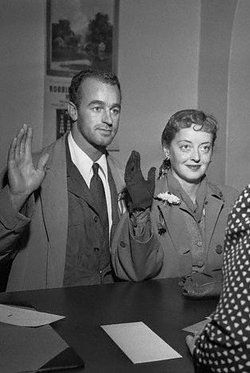 Bette Davis in 'Dead Ringer'. 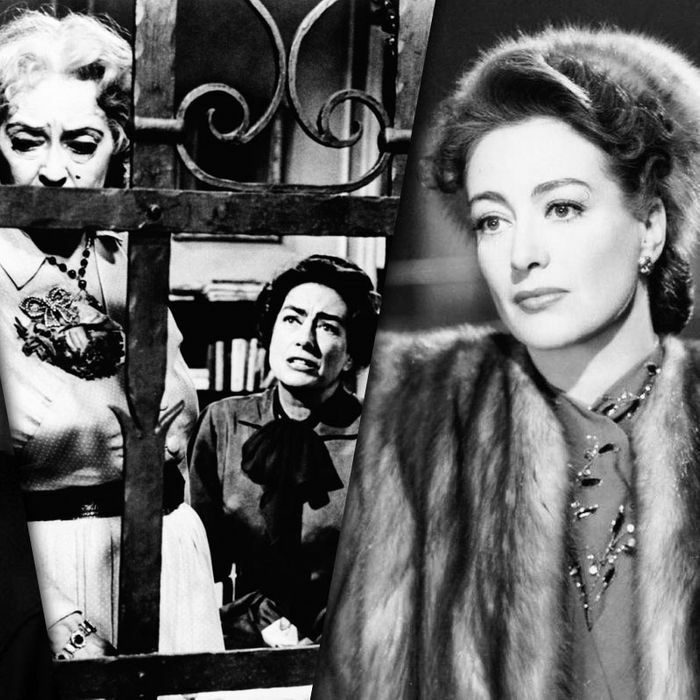 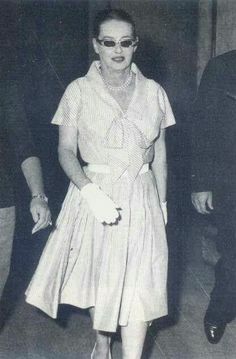 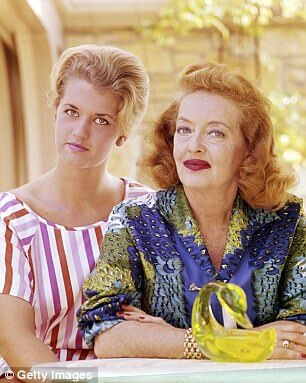 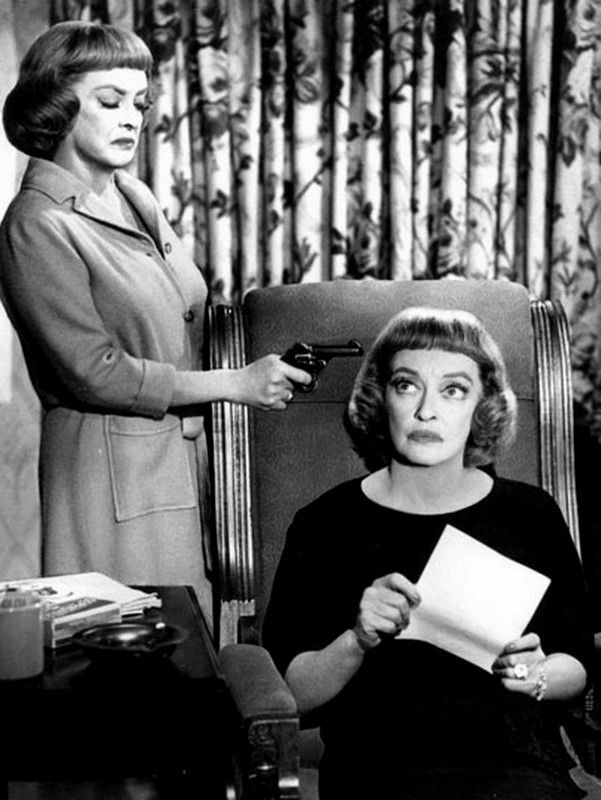 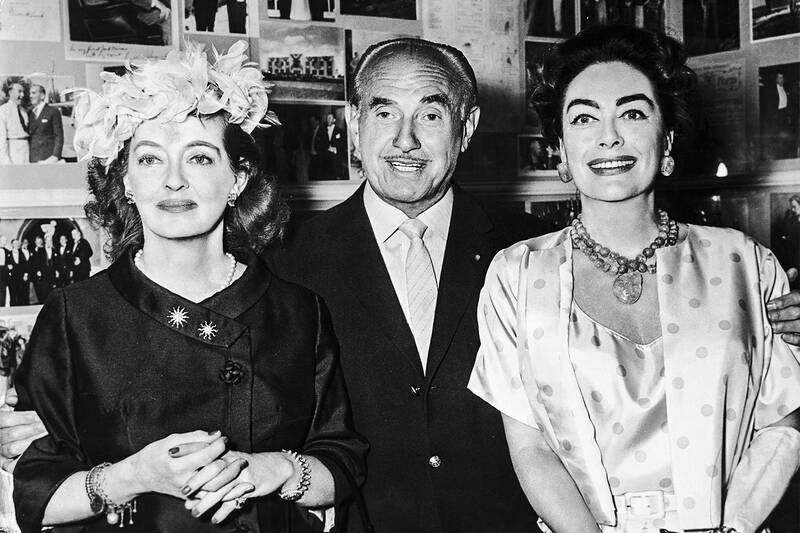 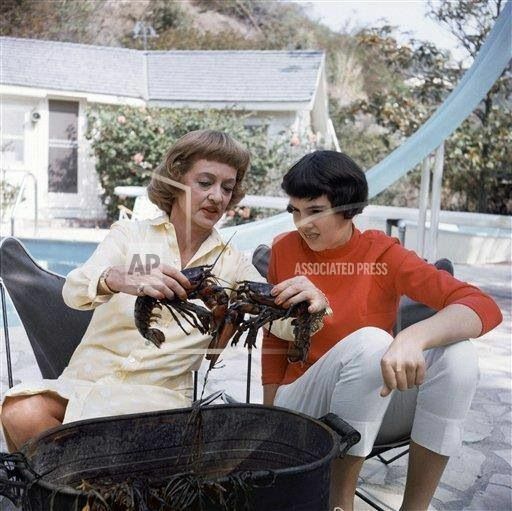 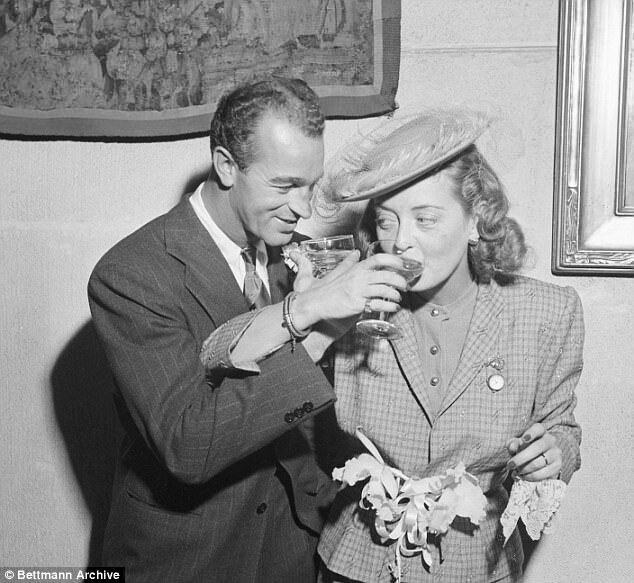 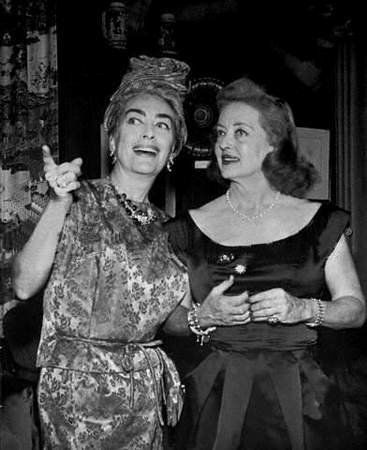 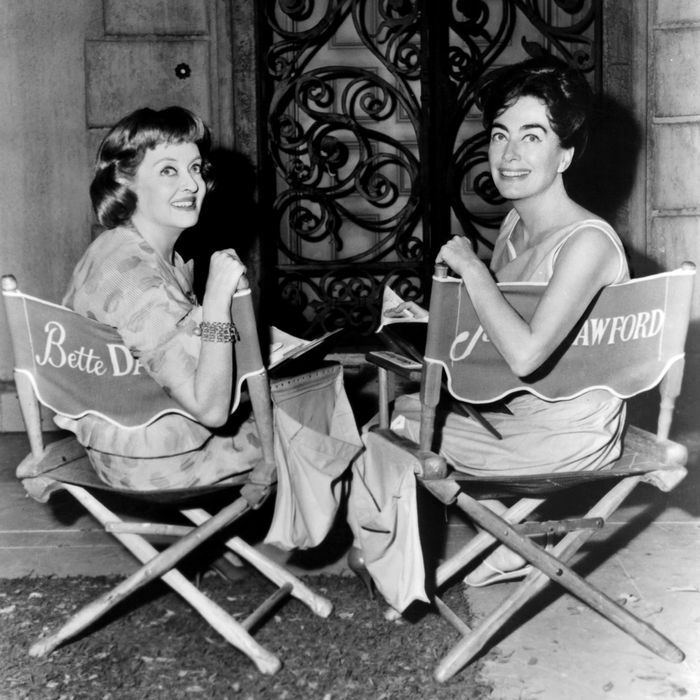 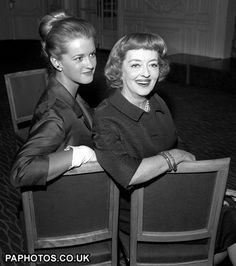 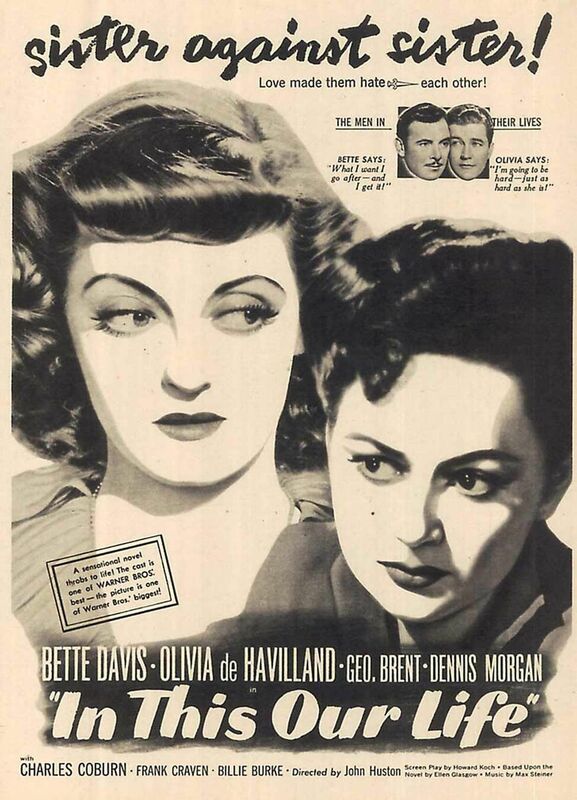 A rare moment (not trying to scratch each other's eyes out) with Joan Crawford & Bette Davis.